The Hudson Valley has become a target for the construction of fracked gas power plants. 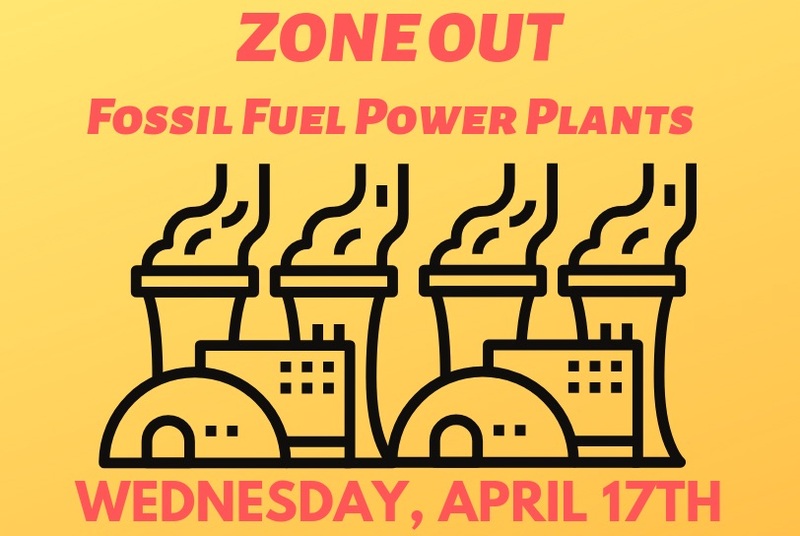 Learn more from elected officials and experts about expanding fossil fuel infrastructure and actions you can take to prevent new projects from coming to your town. Keynote speakers include State Senator Jen Metzger and Scenic Hudson Director of Advocacy Hayley Carlock, Esq. See this page to register. Sponsored by New Paltz Climate Action Coalition, NYPIRG, Protecting Our Waters, SUNY New Paltz, Scenic Hudson, Food & Water Watch and 350.org.